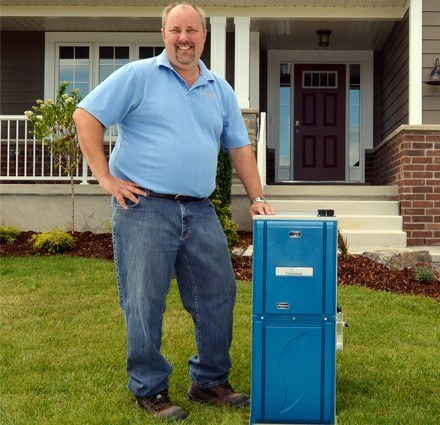 Please, be advised that we will be closed on Friday, April 19th and on Monday, April 22nd. 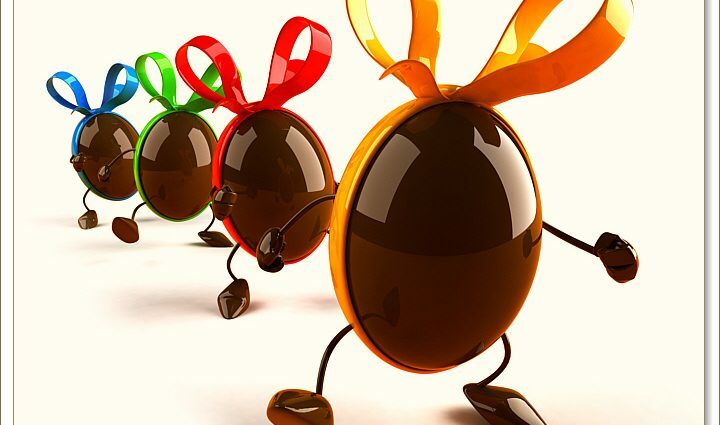 Happy Easter from all Dettson Industries. 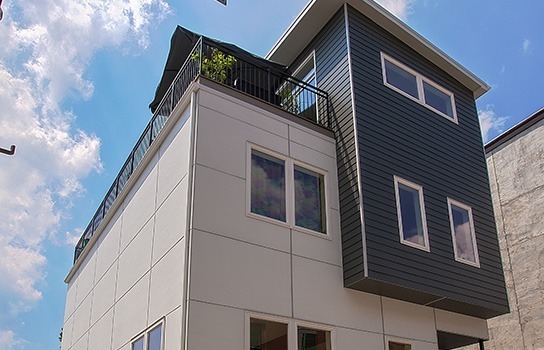 An article on our first home in which we installed the combination of our Smart Duct System with our Right Sized System. 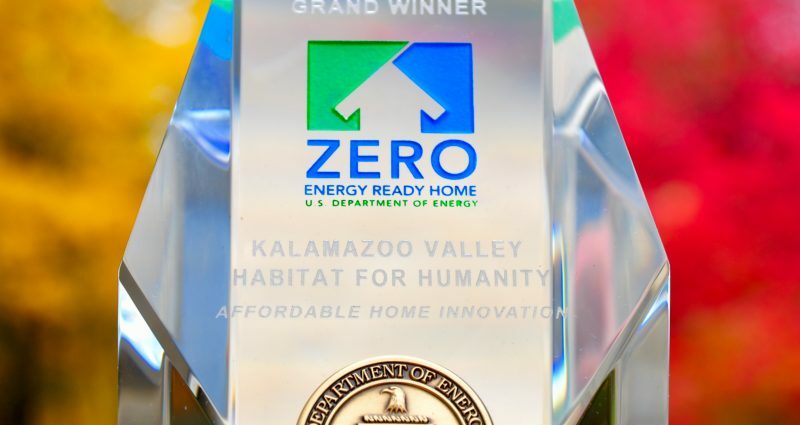 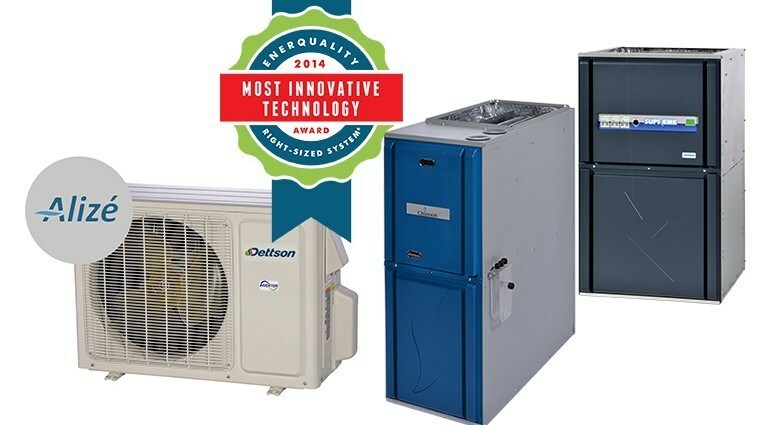 Dettson Industries won the Most Innovative Residential Housing Technology award at the Innovation Gauntlet held by EnerQuality during their 2015 EQ Housing Innovation Forum. 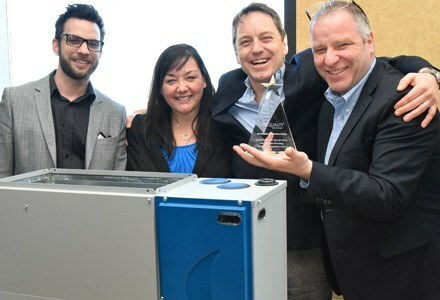 We are proud to announce the launch of two innovative high energy efficient products: the Chinook gas furnace and the Hydra Revolution electrical boiler. 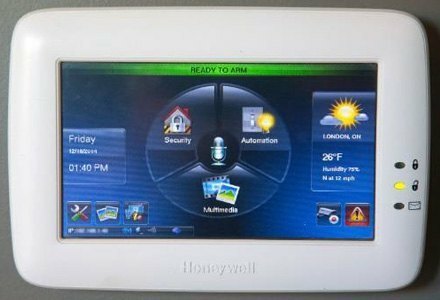 Smart house systems allow homeowners to control lights and heat and monitor home security systems using a smartphone or tablet. 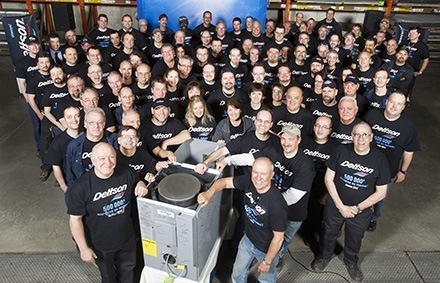 Dettson celebrates its 500 000th furnace!